CYCLISTS! At Bricco dei Ciliegi you are welcome, and we demonstrate it by offering special services, including: safe indoor parking, free transportation to the nearest restaurant, water and refreshment on arrival and according to home availability we also offer an "Aperitif of the Cyclist"! Direct payment upon arrival in the structure, no upfront cost, possibility to cancel your reservation up to 24 hours before. 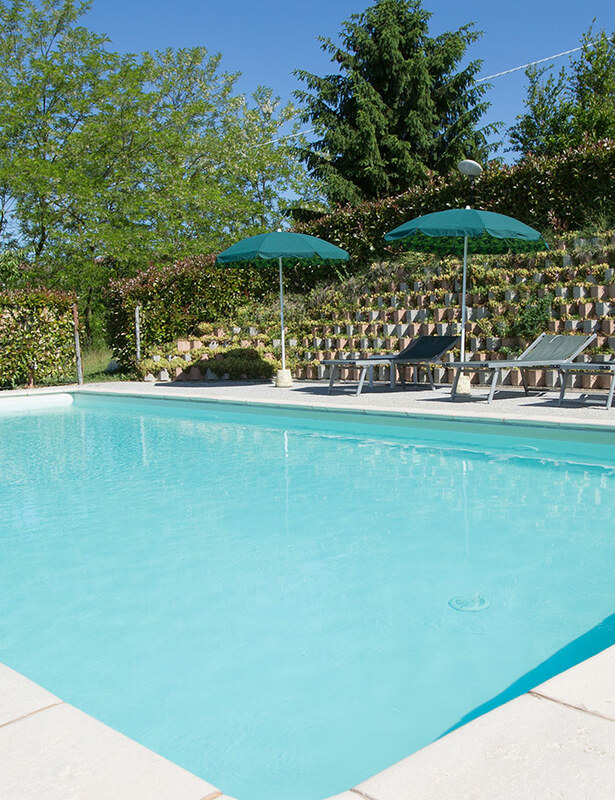 Bricco dei Ciliegi is a charming country house which has been recently restored with meticulous care. It is located near Asti, on Monferrato hills, surrounded by a large park with beautiful and sweet-smelling flowers, such as roses and geraniums. 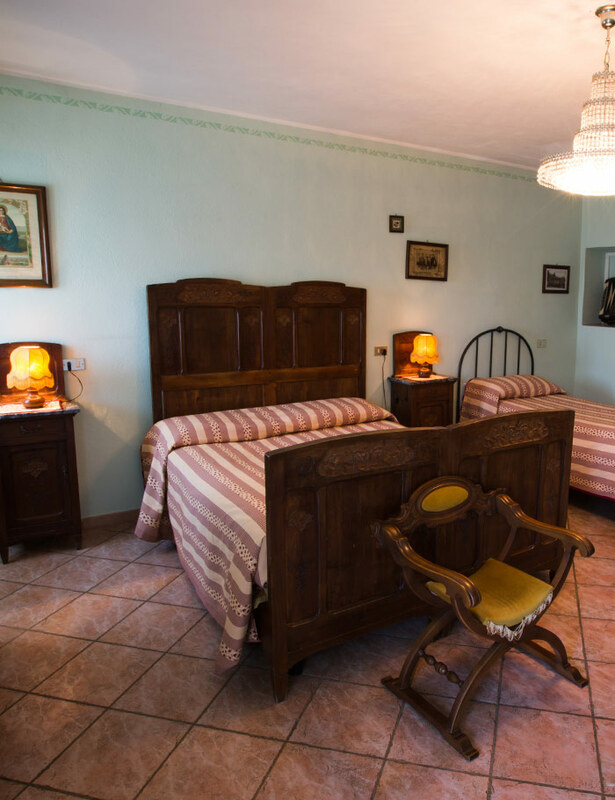 Inside the country house our guests will find bright and comfortable bedrooms furnished with local period pieces and equipped with private bathroom and shower; you will find also studio-flats and two-room flats with private bathroom and cooking facilities. 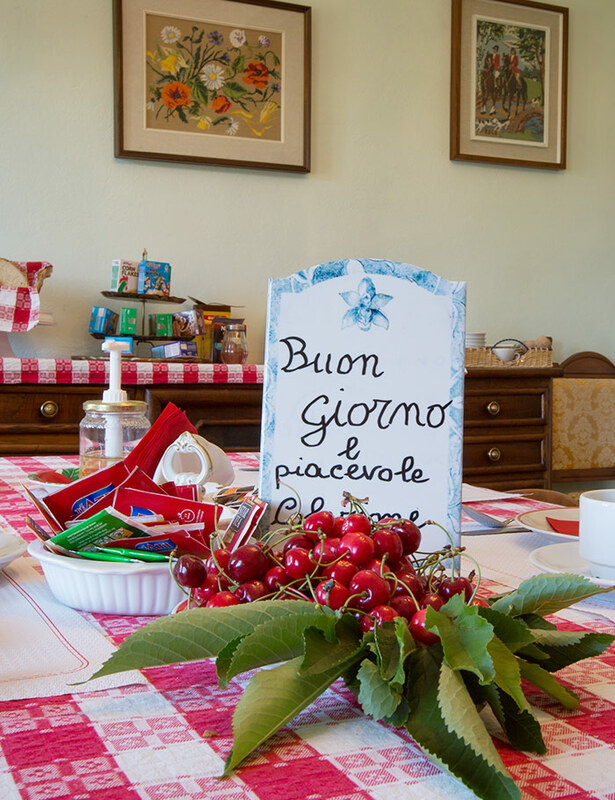 For stays longer or equal to 3 nights Bricco dei Ciliegi offers you a 20% discount!